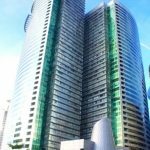 The RCBC Plaza is the biggest and most modern office development in the Philippines today. 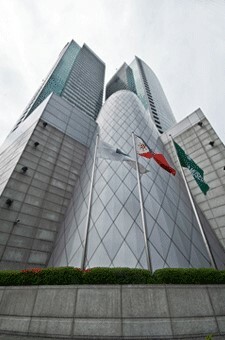 Inaugurated in 2001, the complex consists of the 46-storey Yuchengco Tower, 41-storey Tower 2, and a three-level podium. 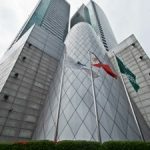 Also housed in RCBC Plaza are the 450-seat Carlos P. Romulo Auditorium, Yuchengco Museum, 200-seat chapel, a VIP lounge, banking chambers, convenience and service shops, food court, seven-level basement parking, gym and health spa, and open-air courtyard. YGC members such as the RCBC and AY Foundation hold their offices here. 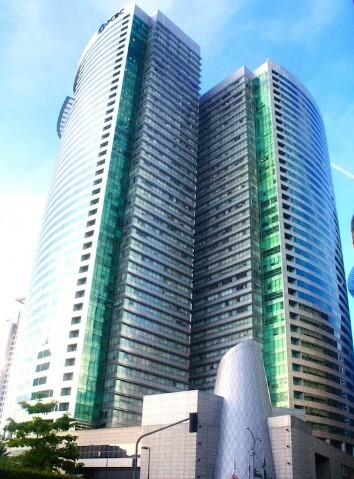 RCBC Plaza is the first IT zone in Makati designated by the Philippine Economic Zone Auhority.